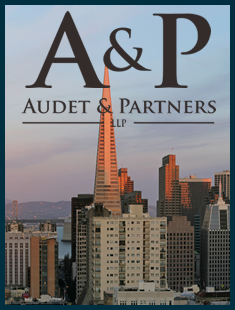 Steven Weinmann, Of Counsel to Audet & Partners, LLP earned his B.A. from Rutgers University, and his Juris Doctor (JD) with distinction from the Maurice A. Deane School of Law at Hofstra University. Mr. Weinmann has a distinguished career spanning more than twenty-five years that has included class action and complex litigation work with several prominent United States law firms including Milberg Weiss, Drinker, Biddle & Reath, and Sedgwick, Detert, Moran and Arnold. Mr. Weinmann has handled sophisticated matters involving consumer class actions, securities litigation, antitrust, construction defect, and environmental toxic tort claims against defendants including Facebook, Wells Fargo and Home Depot.